Water damage can be easily managed, but sometimes it’s just completely unavoidable, especially if your restaurant is in a flood zone or has known water issues. If you do come across some water damage, it’s best that you get it taken care of as soon as you can to avoid irreparable damage to your business and even your customers health. There are quite a few things that you probably aren’t aware of when it comes to fixing or looking out for it. Sanitation is critical in a restaurant because of the pure fact that it’s where food is prepared and served. 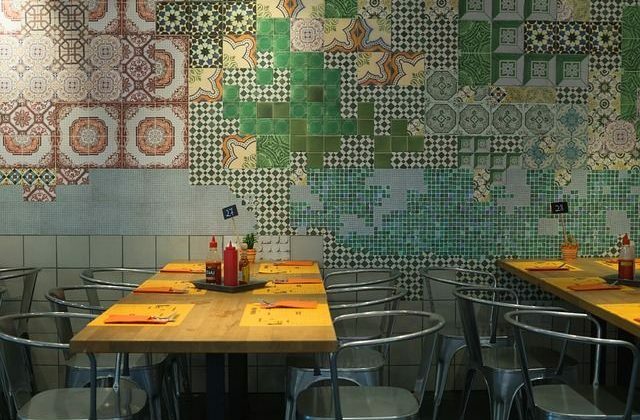 When a restaurant becomes damaged by water, not only does it stop operations, but it also affects the health of those who visit, especially if it involves contaminated water. If this is the case, the restaurant will be deemed unfit for operation and will be closed until it’s resolved. Unfortunately, once water damage and mold have taken over and gotten into your walls, flooring, and ceilings, it may not be able to be stopped unless you call a professional to restore your place of business. They’ll come in,a ssess the issue, locate all of the problem areas, and get everything fixed. This will most likely cost way less than having to replace everything if the mold and damage has completely taken over. If you find yourself noticing any of these signs of water damage, contact a professional right away. If you can smell a musty odor, this is a red flag. Hidden water can stagnate and foster mold and the growth of bacteria. 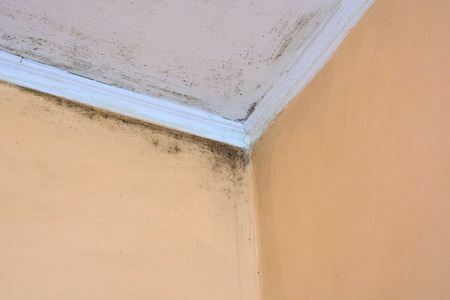 This means that mold has infested the surfaces and even under the surfaces of walls, ceilings, floors, and other items. If there is water leaking behind walls or above ceilings, you may notice stains. The water will void the spaces between levels of walls and ceilings and appears as a stain or blotch as it saturates. A lot of people try to cover this up with a fresh coat of paint, but it won’t work and an inspector will notice. 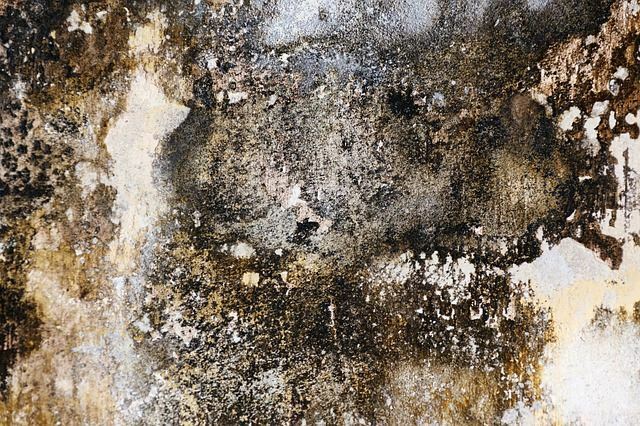 One of the more obvious signs of water damage and moisture is the visual signs of mold. 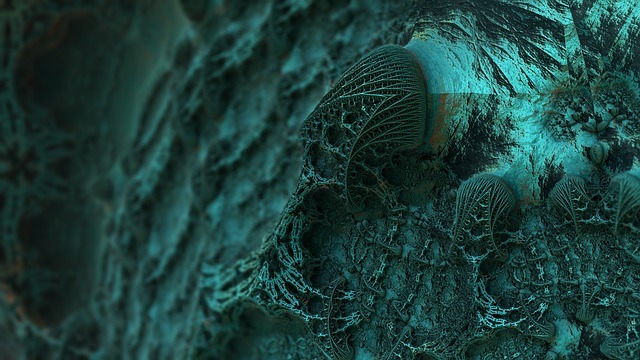 Spores that are airborne are microscopic and can find their way into almost anything. 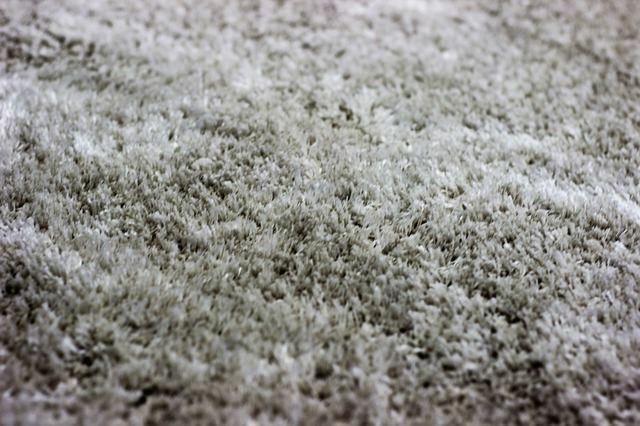 When moisture comes into contact with dormant spores, you then have active mold growth. You’ll notice fuzzy discolorations in spaces that are out of the way. You need to contact a professional immediately if this occurs. Sagging ceilings and drywall are an obvious sign of water damage. This means that they have become heavy with added water weight and they will soon begin to buckle and become deformed. This is a huge safety hazard and should be remedied immediately. When water gets into floor coverings such as tile, carpet, and vinyl, it will soak into the subfloor. The fact that it gets under those can make them peel up and you’ll notice uneven surfaces under carpeting. Hardwood floors will also begin to bow and buckle. Your business is important to you and those who enjoy spending time there. You don’t want something like preventable water damage to completely shut you down, which is why you need to watch for the signs and call a professional if you notice any damage. You can also avoid fines and other punishments if you take action rather than allowing your customers to eat in an unsanitary environment. Bring A Dehumidifier If You Plan To Vacation To Mexico-It’s Beautiful, But Can Be Humid!